I had nothing but a pleasant experience working with Cupping Cakes. Laura was professional, helpful and the end results were amazing. I had a ton of compliments on the cupcakes and cookies. Thank you so much for helping make my day! 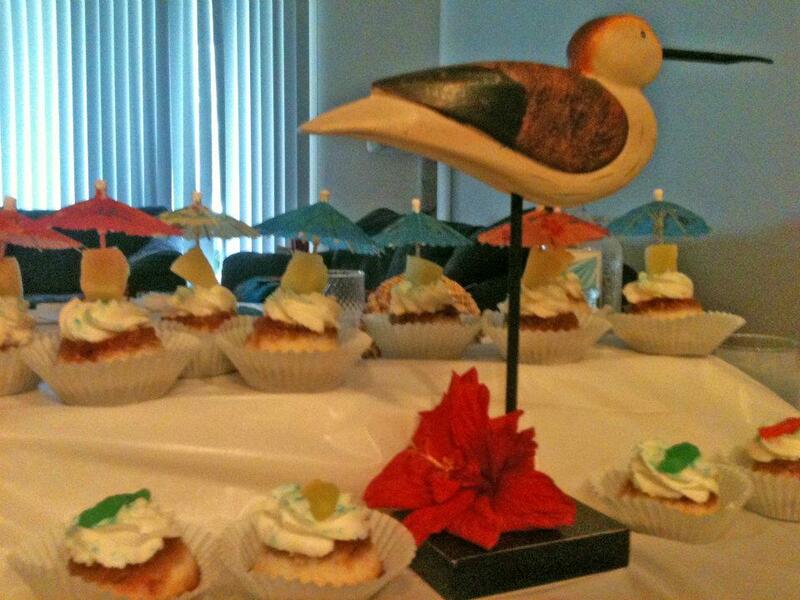 My lenders and I enjoyed Laura’s fabulous cupcakes for a client appreciation party that we threw on November 8, 2013. I naïvely ordered 200 cupcakes, thinking that that would be plenty for the estimated 130 people that we had coming to the party. Boy, was I wrong! Her cupcakes disappeared faster than any other food that was at the party! 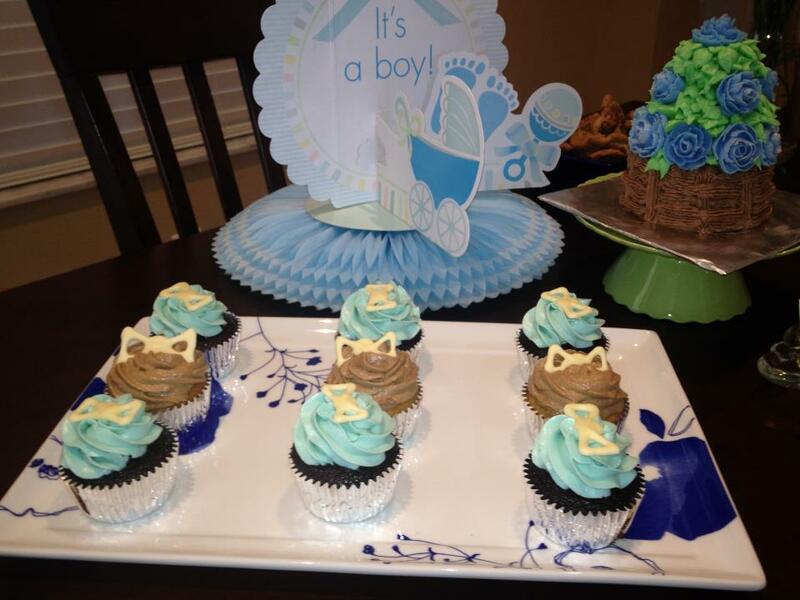 I highly recommend Laura and her cupcakes….any time!! These cupcakes are just amazing! I love how creative the flavors are. We always look forward to trying something new, and also enjoy our faves. I’m not a huge fan of cupcakes that are all sugar. These cupcakes are not too sweet and all we taste are awesome flavors. 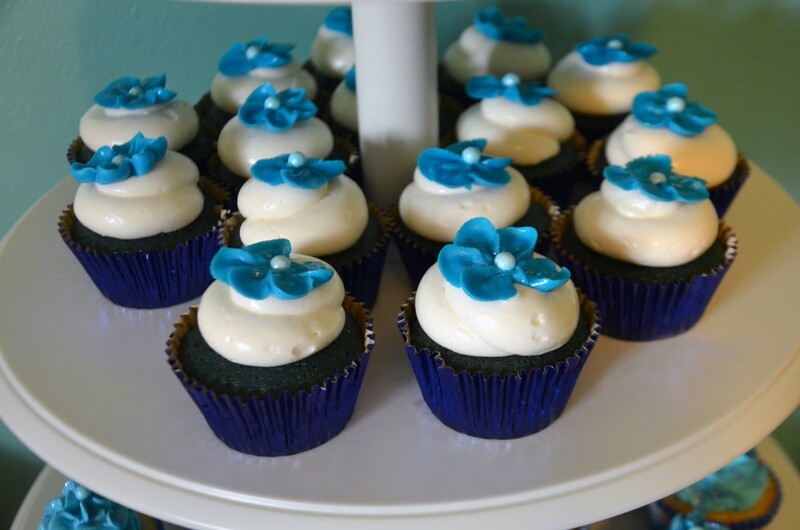 We go out of our way to seek out Cupping Cakes for our cupcake fix! Oh. My. Goodness. 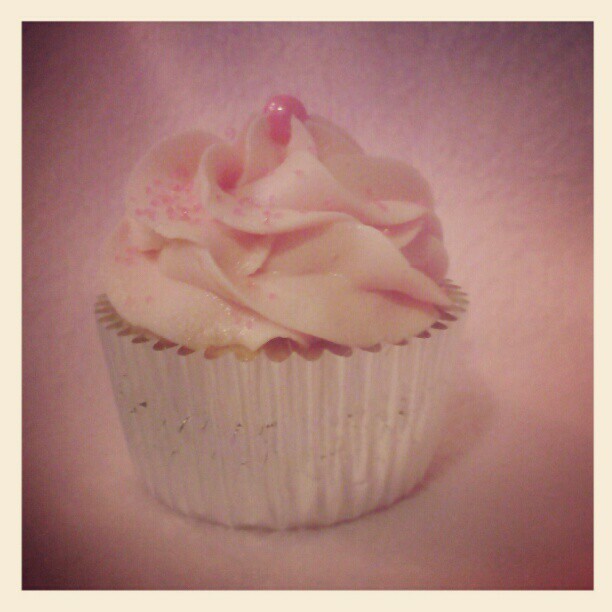 The pink lemonade cupcakes were so amazingly tasty – and the red velvet had jaws on the floor!!! They were gone in the blink of an eye! I’ll be contacting you for more very soon!!! The cupcakes were delicious and they were the hit of the party! They tasted amazing and looked super cute. Thank you for making the shower so special. The cupcakes were wonderful. They fit in perfectly with the theme! Thanks again for making the awesome cupcakes. I got lots of comments on how delicious they were. I used them for a baby shower last year and it was fantastic. Laura was super nice and easy to work with. She went above and beyond to figure out something cute that would go with our theme. The guests loved the cupcakes and thought they were so pretty and professional. I follow Cupping Cakes on Facebook so I may or may not have stalked them to a food truck rally where I immediately bought a half dozen cupcakes for no good reason. I got a sampling of flavors and was nice and even shared with two friends. Everyone was blown away. Each flavor was delicious. The cake was moist and delicious and the icing was melt in your mouth fabulousness. I hoarded the cupcakes that were left. Every cupcake lover for themselves! I am sure that I will use them again for another event and I will probably end up stalking them to another event or festival they are at. Wish I had one right now. Yum! Did I mention they are reasonably priced? They are! OMG!! We had your cupcakes for dessert tonight and let me just tell you…TO DIE FOR!!! Mmmm….Chubby girl like! Thanks for coming out today at The Gathering! You now have a loyal fan!! !